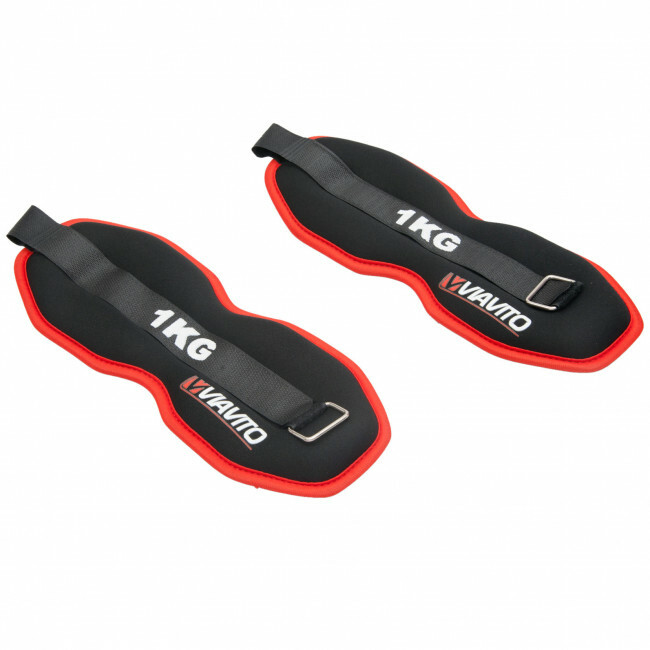 The 2 x 1kg ankle weights will boost the effectiveness of activities and workouts, raising the intensity to enhance your leg strengthening and toning exercises. 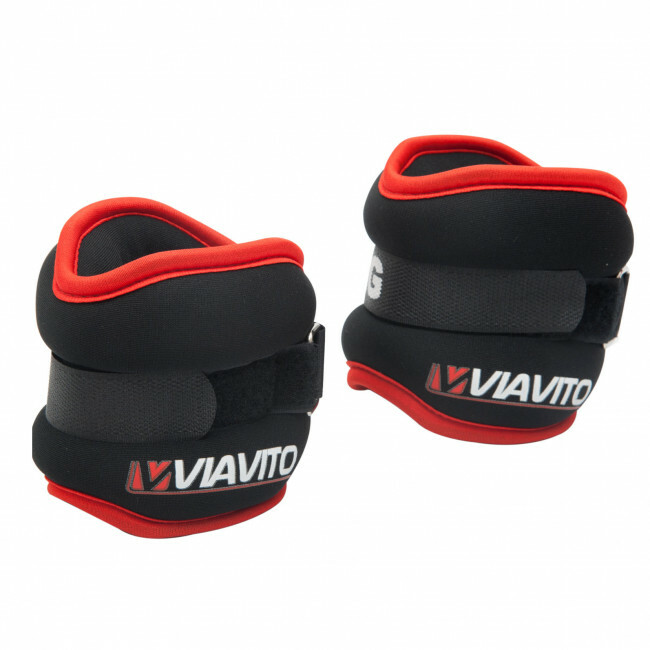 The weights are made with soft neoprene material to ensure a comfortable fit around your ankles and they can be fastened and adjusted using the Velcro and buckle closure. They will work well with a variety of activities and drills focussed on your leg muscles such as seated, standing, kneeling and lying down exercises. 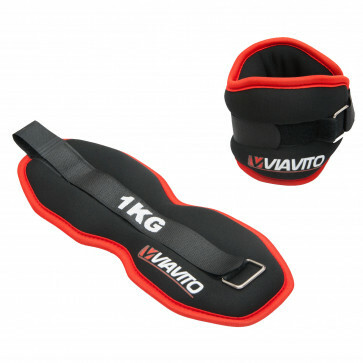 They come in a pair with each weight weighing 1kg (2.2lbs).